Provision of all content (excluding ‘news’) for new corporate website, assistance with sign-off process/stakeholder management, content collation/linking and uploading to the CMS. Then… three years later, we added to this and rewrote some to reflect the fact the firm had grown. We also provided translation into three languages and wrote a number of information sheets for each service area. And then… another three years later… we were asked to take on a retained contract to provide 100% of their digital and print content. In the words we created for them DWF, a top 20-law firm, is where “legal expertise, industry knowledge and leading-edge technologies converge, helping your business go further”. They carry on… “[They] started life as a four-office practice based in the North West. Now in 13 locations across England, Scotland and Ireland, [they] have over 2,500 talented people working with [them]. [They] solve old problems with new thinking, combining the best legal knowledge, a wealth of industry expertise and being the type of people clients want to work with”. Over the past few years DWF has gained a reputation for standing out from the crowd as well as thinking and doing differently. When they decided to rebuild their website it was always going to be something special, ground-breaking and exciting. And when they asked Helen and the team to get involved, we all jumped at the chance. Establishing and agreeing a house style for all digital content – working from the results of a brand review (which was taking place at the same time) we created a clear guide for written content including word use and sentence structure. We then applied this to the various new website pages to create template written content for a variety of uses. Once we’d agreed the basic shape and ‘sound’ of everything it was time to get to work. We produced the content for the whole site (with the exception of the news articles etc – more on them later). This means everything from almost 600 (and counting) profiles through to service and sector pages as well as various pages about the firm, its approach, business functions and the things that make it stand out. The thing we found most challenging was the tight word-count we’d been set (or rather, set ourselves). We often had fewer than 30 words to play with in introductions and only 100 in the main body content – and packing decades of market-leading ‘proof’ into that is a real challenge, we can tell you! With such tight word counts many of these pages had to go through multiple levels of interviews, drafting, redrafting, redrafting again… more interviews and then approval before we’d got them exactly perfect. Others sailed through like a dream. But at the end we had a complete suite of pages that could be used for the new site and drawn on for business development content. The next stage of the process was to get this content into the CMS. We were responsible not only for ensuring that the most recent version of each page was always in the CMS, during the testing phase, but we also uploaded, categorised and cross-linked news articles dating back years. This meant reviewing all the content (both written by us and the firm’s back library) and making sure it was tagged and categorised in a way that people could not only find it but that it showed up on the right web pages. The whole project took several months of continuous work and sleepless nights. At times we were dreaming about website content. The site went live to great feedback – have a look… we think you’ll be impressed. It is a project we’re all terribly proud of and really sets the bar high for the future of law firm websites. But it’s not over. Since go live we’ve continued writing website profiles and new pages, as well as doing the odd redraft. In fact, when the firm decided (following yet more rapid growth) the website needed rebuilding, they called us back in. Quite rightly, the team at DWF considers the site a living, breathing thing with a need for ongoing content. We’ve not only helped with several hundred pages of website copy but provided translation into French, German and Arabic, as well as writing dozens of detailed information sheets across the firm. 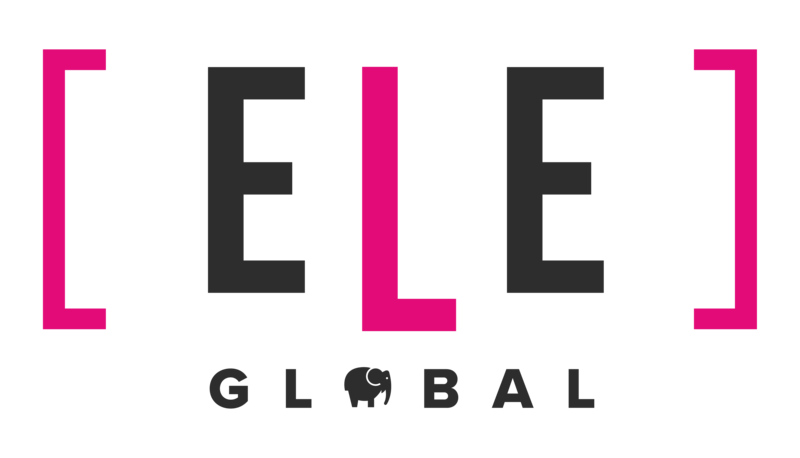 We have worked with ELE Global for a number of years now. They understand our business well and are always there for us. They are very much an extension of our marketing team and, when needed, have been able to turn urgent requests around very quickly. They also provide us with regular updates on where our projects are up to and recommend improvements we can make to our materials, which is always helpful.